Guillard earned a much-needed win by putting Mac Danzig down with a vicious barrage of bombs in the second round of their shootout. “The Young Assassin’s” assault was good enough edge Robbie Lawler for “Knockout of the Night” honors. 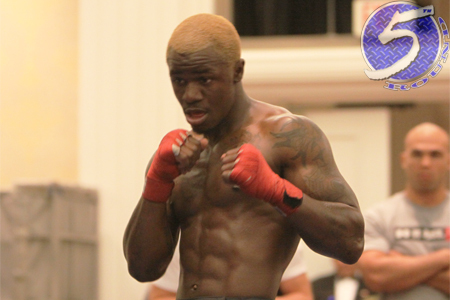 Johnson dominated John Moraga in the main event to retain his flyweight title. Instead of cruising to a decision win, Johnson decided to end things in the final stanza with an armbar submission. Herman and Smith battled for 15 back-and-forth minutes to score “Fight of the Night.” Herman also took home a highly controversial split decision victory.